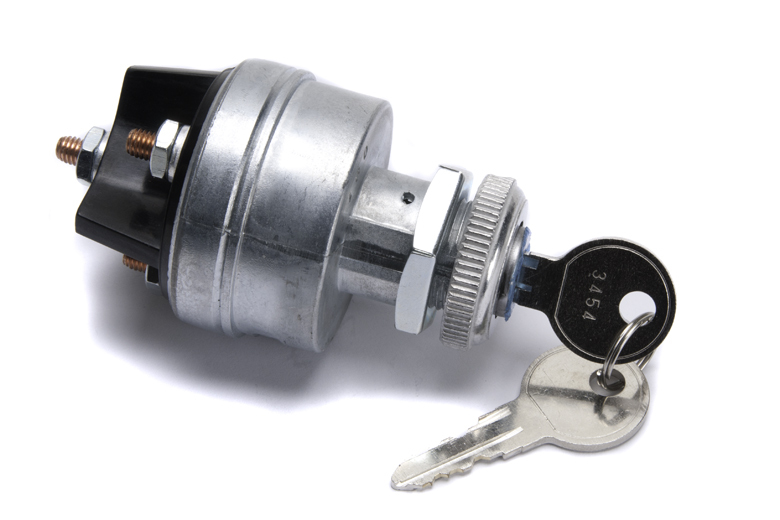 This is a ignition switch. It has four positions, accessory, off, run, start. it has four posts on the back. -- Accessory, Battery, ignition, and starter. You will have to do your own wiring but they work great.